Great, well thought out, staff uniforms can give your staff more confidence, style and swagger. Going beyond the traditional 'off-the-peg' apron is a cost-effective way to give your branding legs. 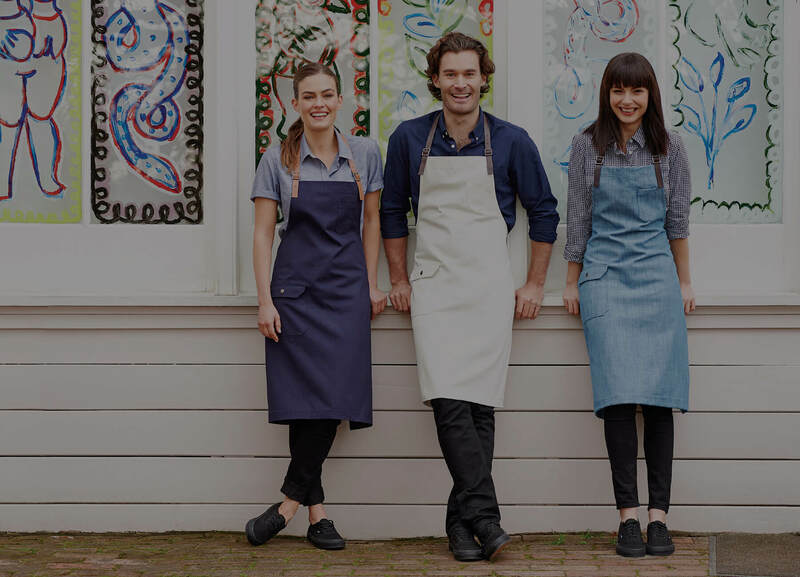 From formal to casual, the range available today is fantastic - from denim to cotton to canvas to leather, you can customise your staff uniforms to be practical evocations of your branding.